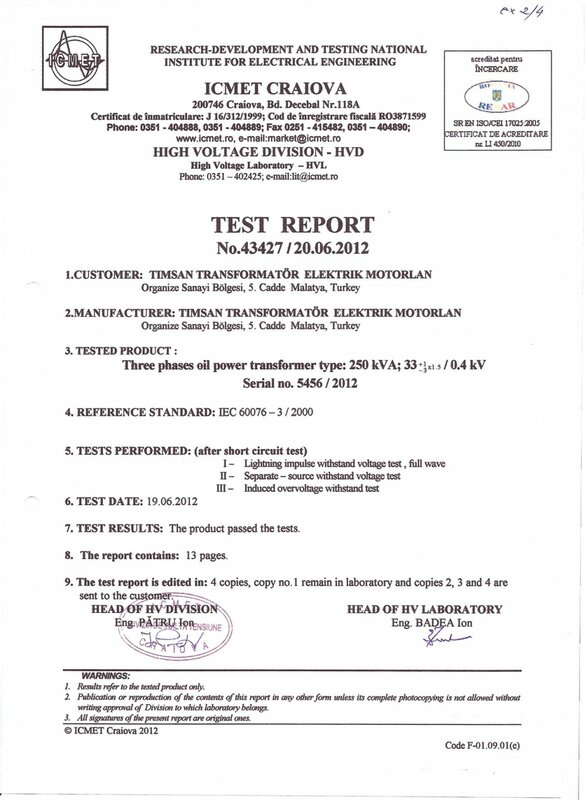 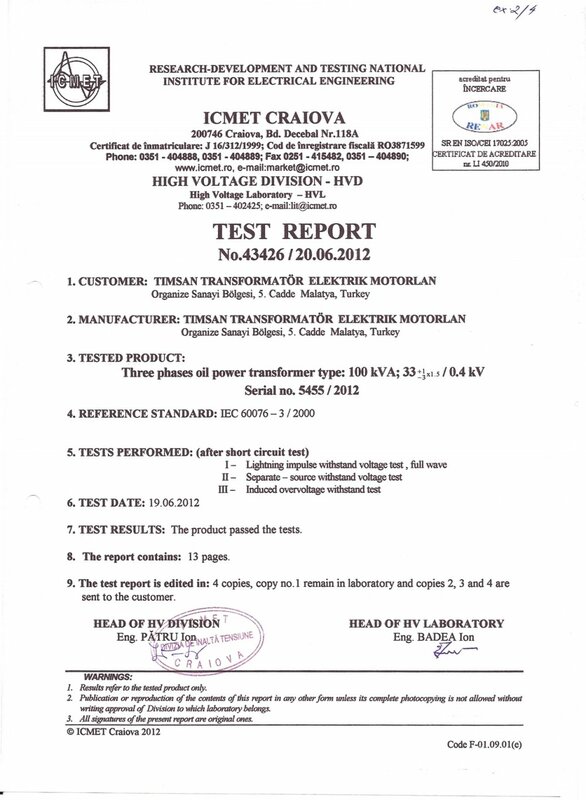 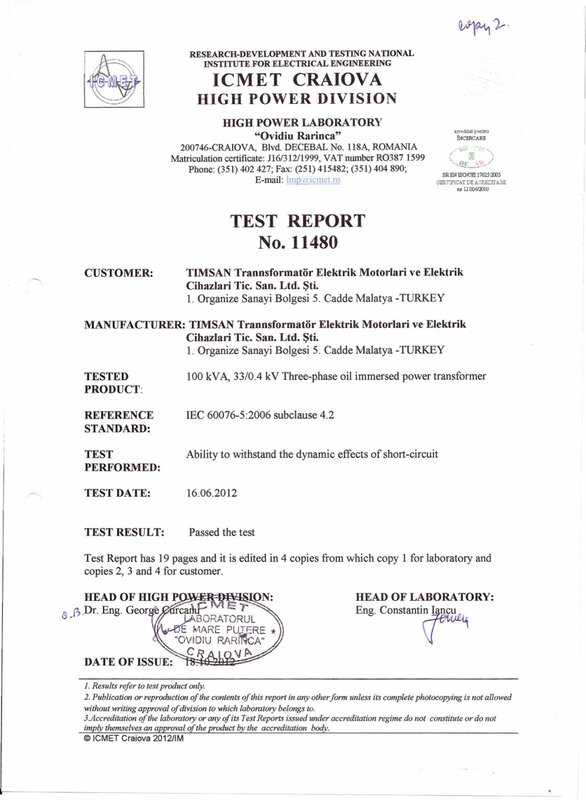 Produced within a power range between 25-5000 kVA. 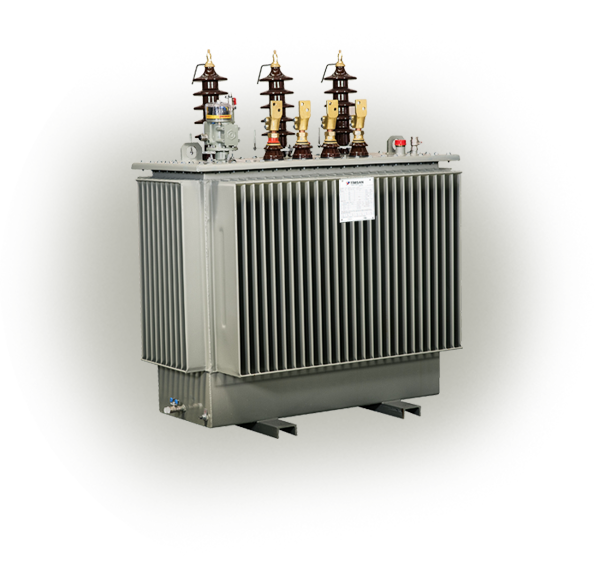 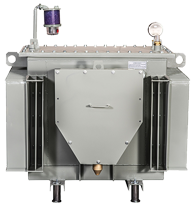 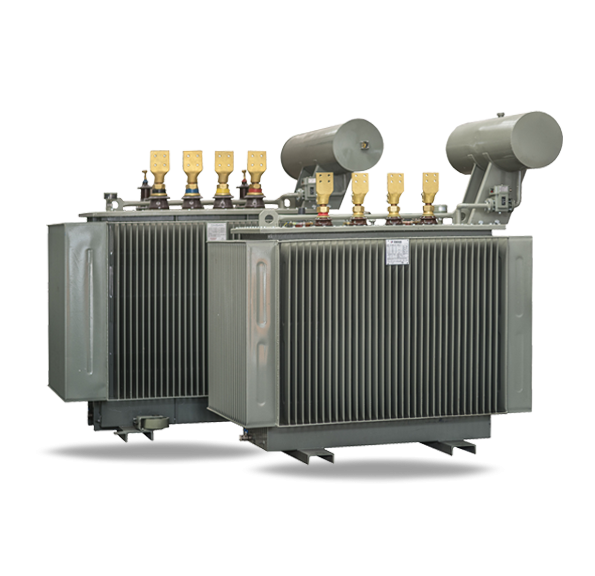 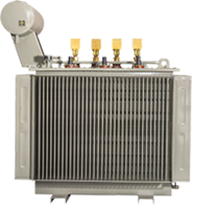 Up to 36 kV high voltage level, three phase or single phase, oil immersed, ONAN cooling, with Off-Load or On-Load Tap Changer, used both for external and internal purposes. 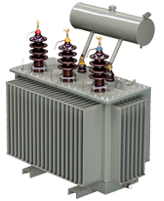 Produced within a power range between 25-4000 kVA. 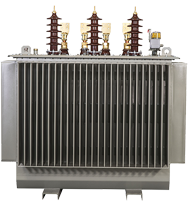 Up to 36 kV high voltage level, three phase or single phase, oil immersed, ONAN cooling, with Off-Load or On-Load Tap Changer, used both for external and internal purposes. 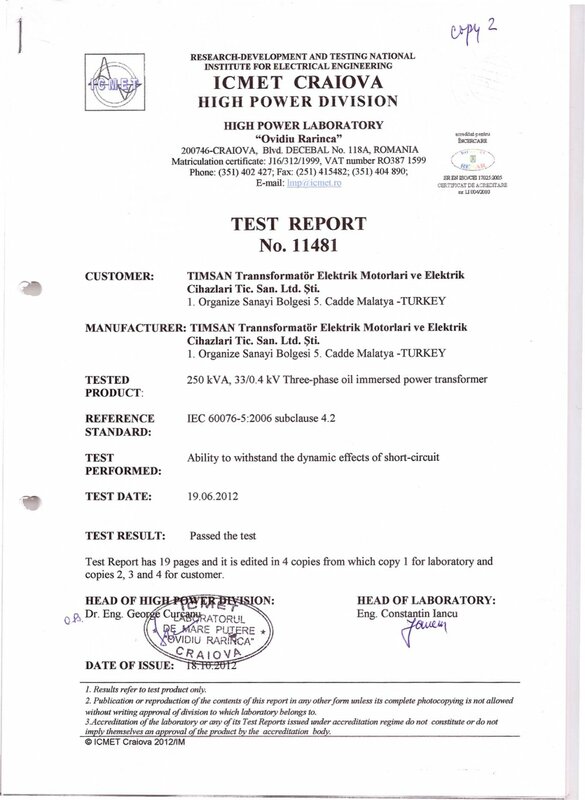 Produced within a power range between 25-8000 kVA. 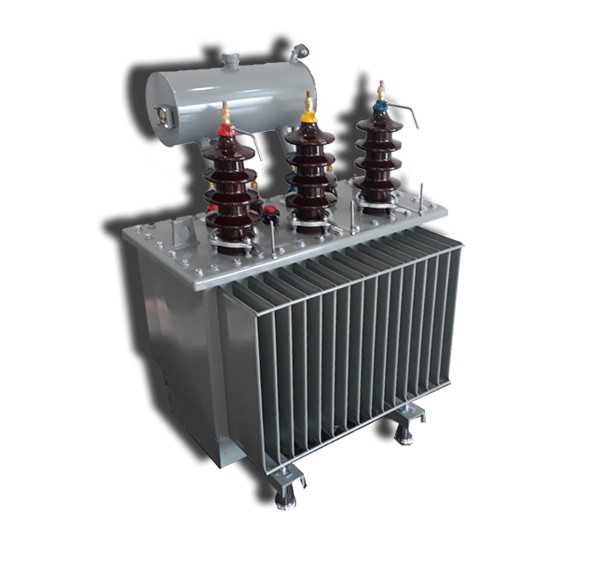 Up to 36 kV high voltage level, three phase or single phase, oil immersed, ONAN cooling, with Off-Load or On-Load Tap Changer, used both for external and internal purposes. 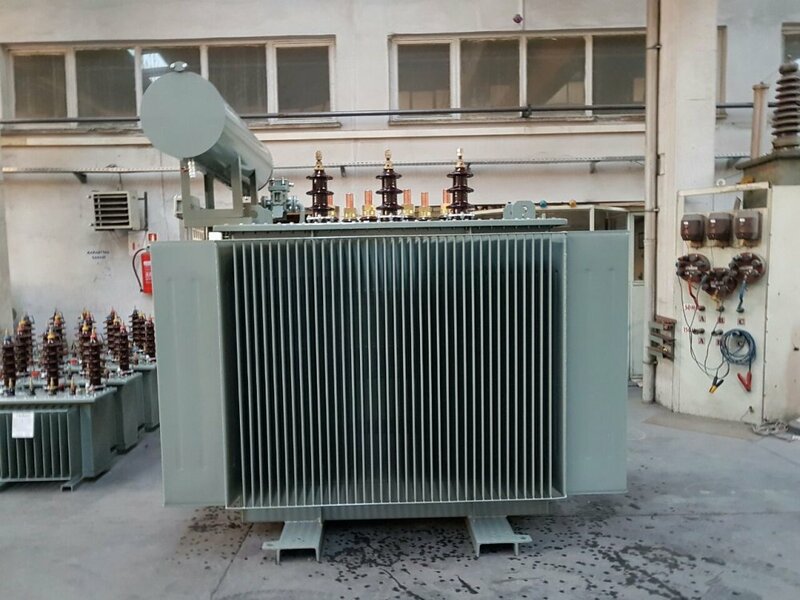 Up to 36 kV high voltage level, 50 or 60 Hz, oil immersed, ONAN cooling, with Off-Load or On-Load Tap Changer, used both for external and internal purposes. 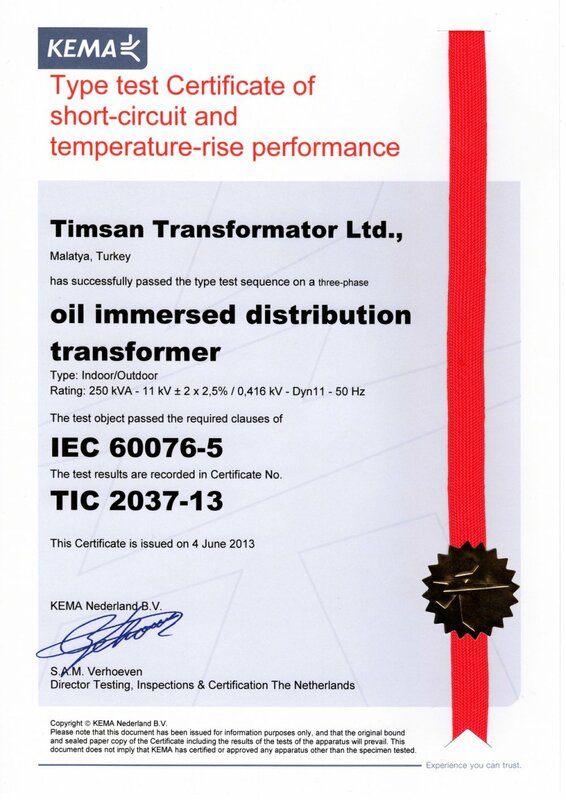 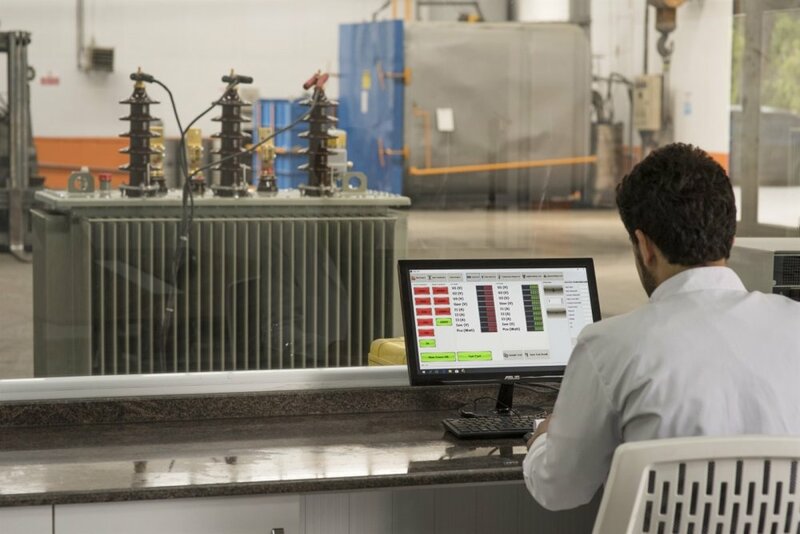 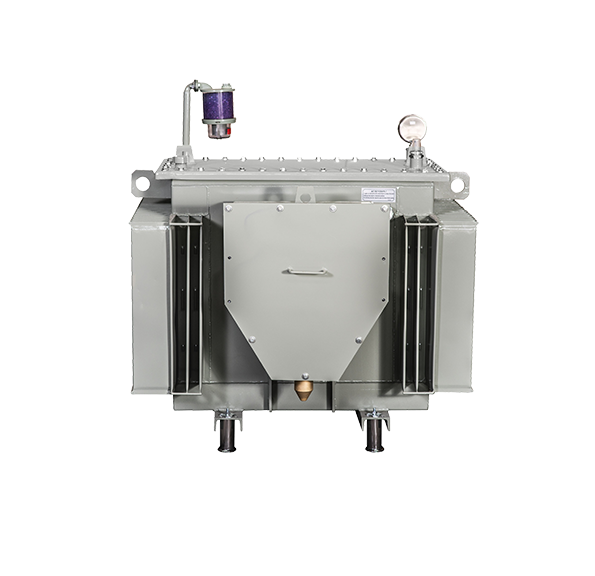 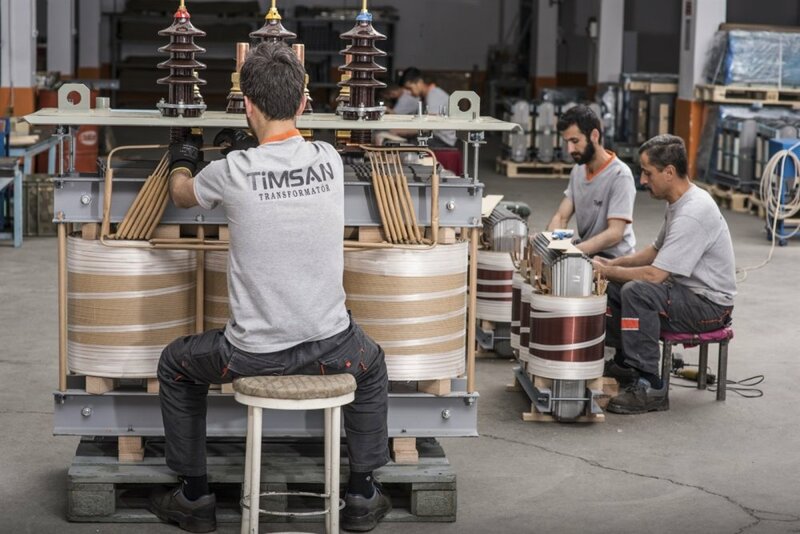 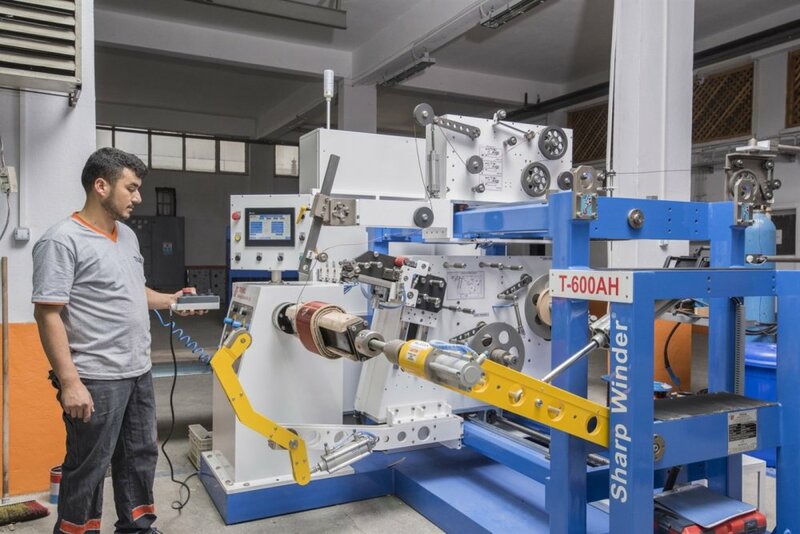 All products in Timsan Transformer Company are manufactured with rigor, confidence and expertise. 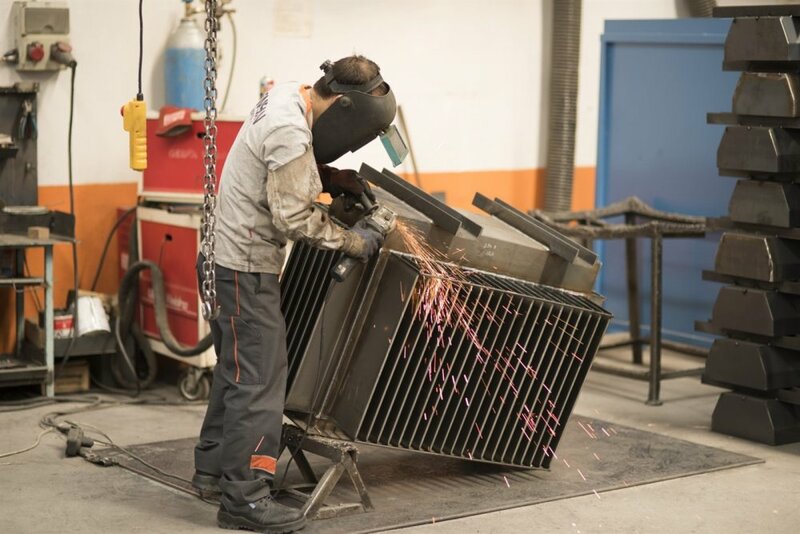 Please click on the section below to see our production processes. 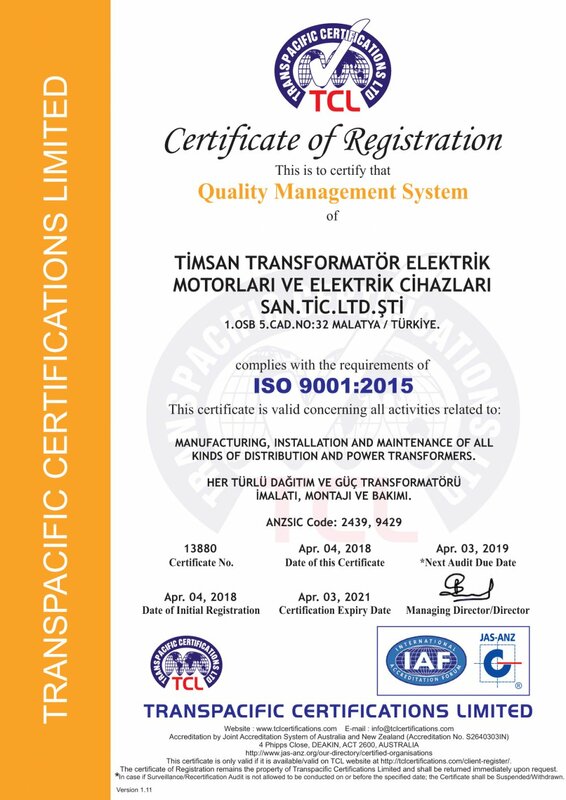 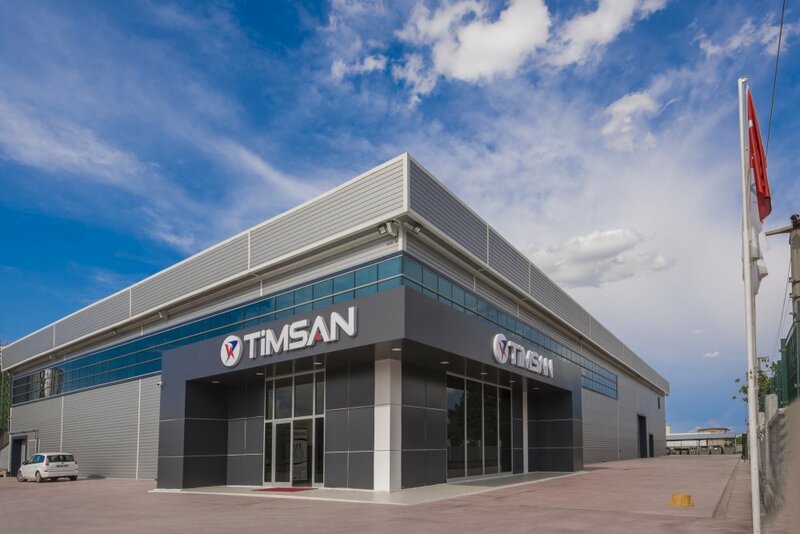 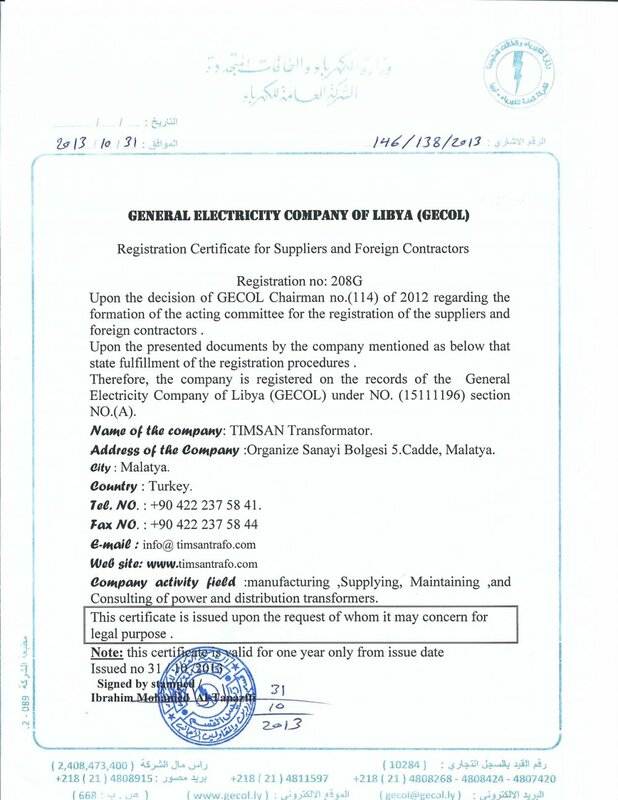 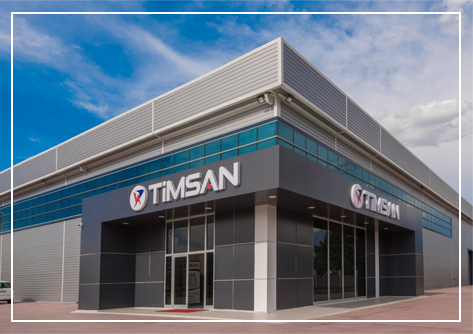 Timsan has many globally recognized certificates in line with its high quality standards, both in Turkey and internationally. 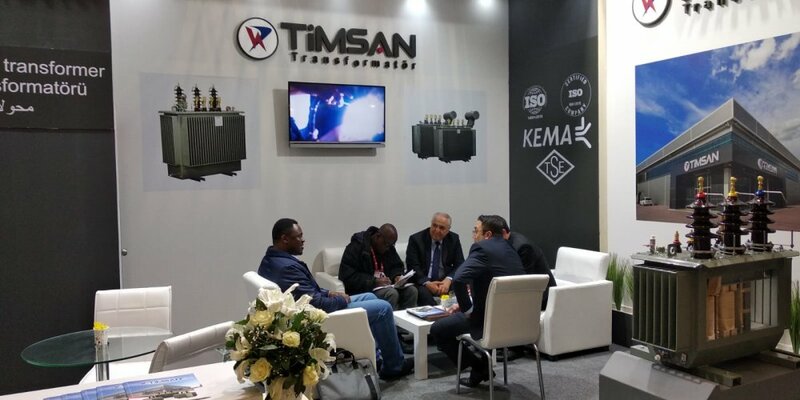 The WIN EURASIA Fair was held on March 14-17, 2019 as a trade fair where 6 trade fairs joined forces. 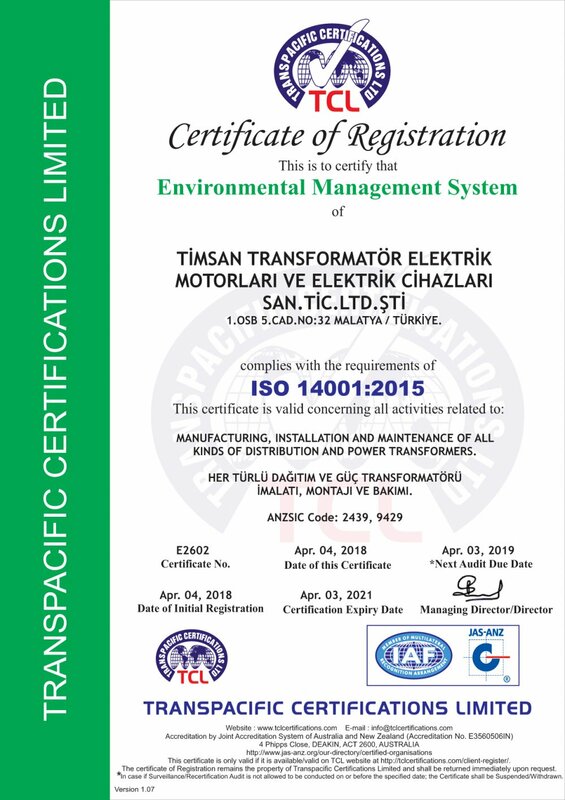 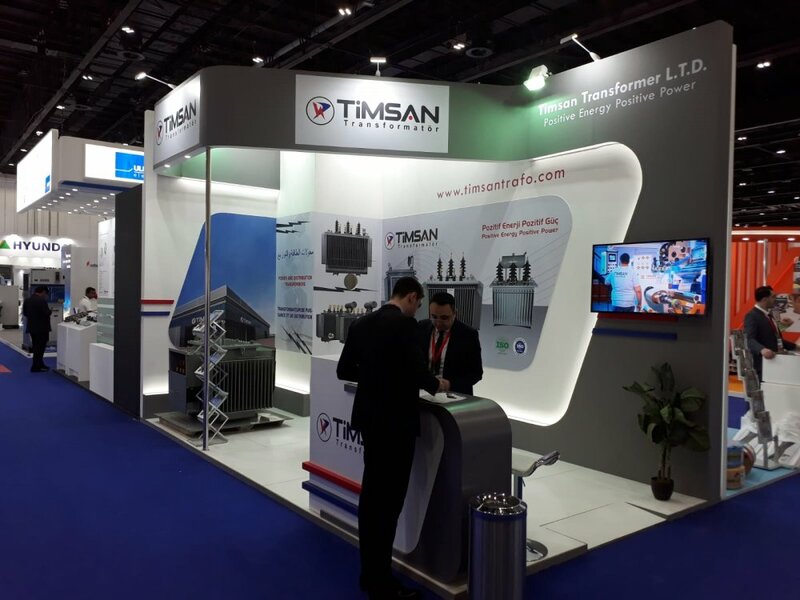 Timsan Transformer attended to MIDDLE EAST Electric Industry Exhibition in March 5-7, 2019 at Stand number H4.C39.